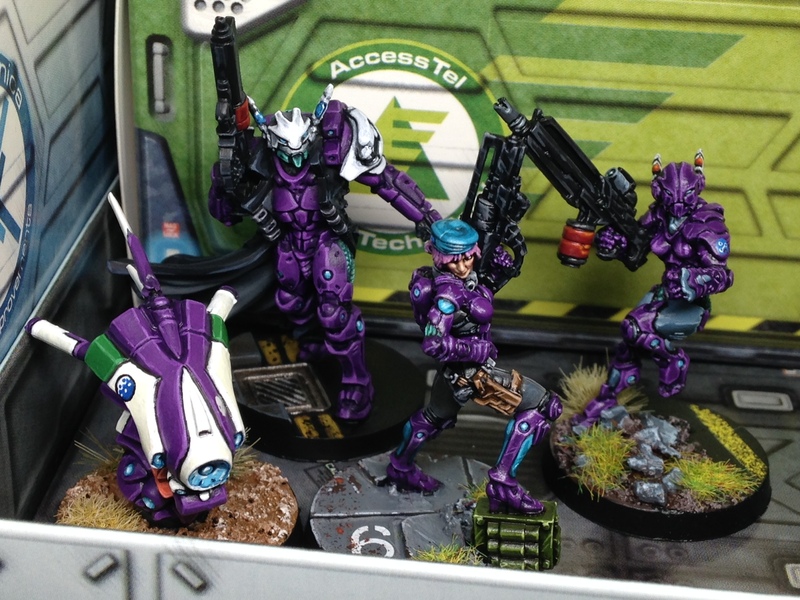 I’m glad I went with the purple instead of the regular blue for PanO. More coming soon! lastly, I’d like to say a big THANKS to all the new people who have subscribed to my blog. This means I’m going to have to start writing with more substance now lol! Cheers! 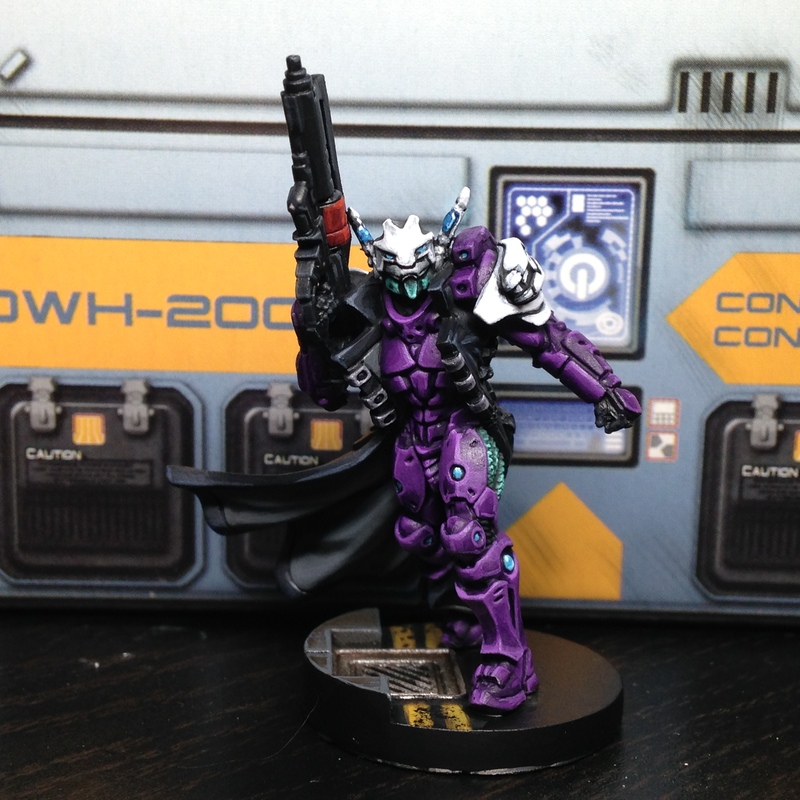 Author PaulPosted on August 24, 2017 Categories UncategorizedTags Aquila Guard, Completed miniatures, Corvus Belli, Dronbot, Fusilier, Infinity, painting, PanOceania, Swiss Guard2 Comments on Infinity Aquila Guard finished!